Over one hundred years ago Parkhead was a village separated from Glasgow by green fields. It was an old fashioned place and fertile acres rolled down to the tree lined banks of the River Clyde. 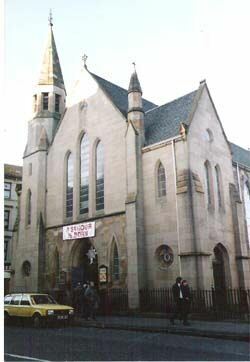 In was around this time in 1863 that the Congregational Church originated. 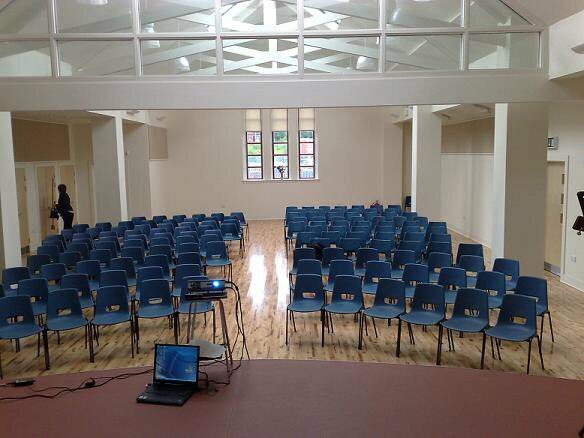 20th August 2008 Church inside renovated and ready for the first service. Within our fellowship we seek to encourage one another to grow in their relationship with God, by regular reading and studying God's Word and by a faithful prayer life. 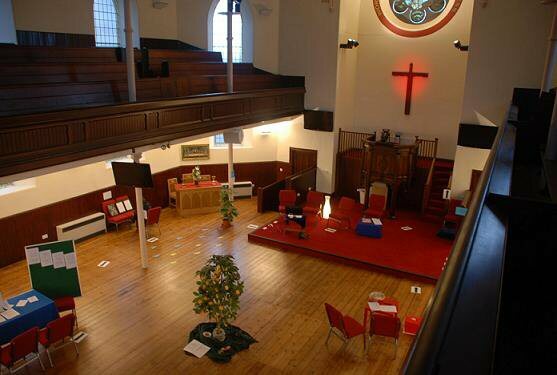 For our community, we pray for a movement of God's spirit to change the hearts and hopes of people in Parkhead. For our world, we share in the prayerful and financial support of agencies seeking to bring God's love to needy parts of the world.